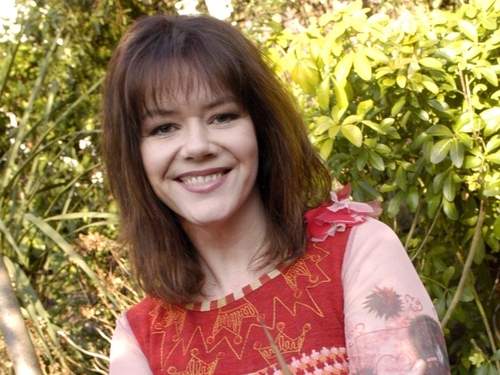 Comedienne Josie Lawrence, best known for her appearances on 'Whose Line Is It Anyway? 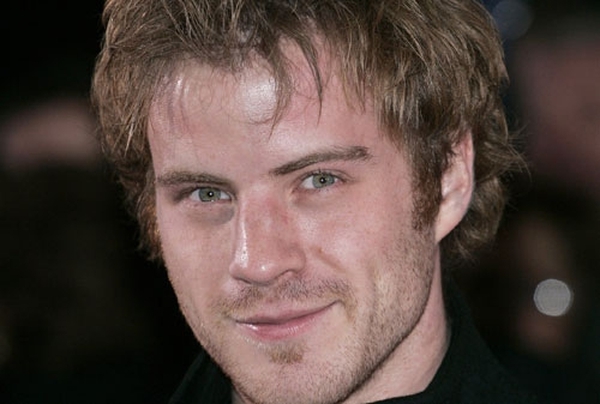 ', has joined the cast of 'EastEnders'. The 49-year-old comedy star will reportedly play Phil Mitchell's childhood sweetheart, Manda Best, who begins a relationship with Minty shortly after her arrival. According to The Sun, Lawrence said: "I'm so excited. Everyone at 'EastEnders' has made me feel so at home." "It's mind-boggling to walk into Albert Square after having watched the show for so many years. I can't wait to see how my character develops on screen." 'EastEnders' executive producer Diederick Santer said: "I'm so excited Josie’s joining us." "I've enjoyed her brilliant comic performances for over 20 years, and can't wait to see her in Walford."